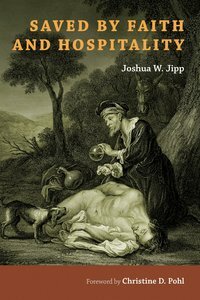 Jipp first provides a thorough interpretation of the major biblical texts related to the practice of hospitality to strangers, considering especially how these texts portray Christ as the divine host who extends God's welcome to all people. Jipp then invites readers to consider how God's hospitality sets the pattern for human hospitality, offering suggestions on how the practice of welcoming strangers can guide the church in its engagement with current social challenges-immigration, incarceration, racism, and more. About "Saved By Faith and Hospitality"